Here lyeth the corps of JOHN RAMSAY. 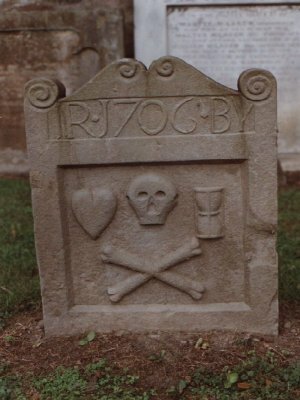 He died the 21st February 1704. His age 61 years.